We discuss the latest Technologies and Politics surrounding the country! We also love Retro video games as well as modern. Come join in on the fun on our live streams on the facebook group! 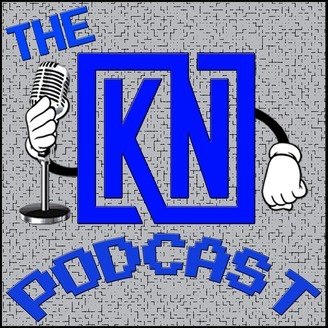 www.facebook.com/groups/kentuckynerdpodcast/ Be sure to ask any and all questions! We will respond quickly. Podcasts are recorded usually every Saturday Night. 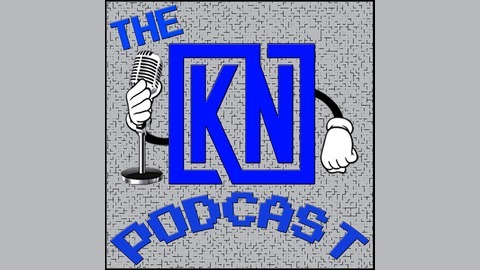 This is the Kentucky podcast you have been waiting for! The founders are from a Small town in the Eastern part of Kentucky know as Magoffin or the city of Salyersville.